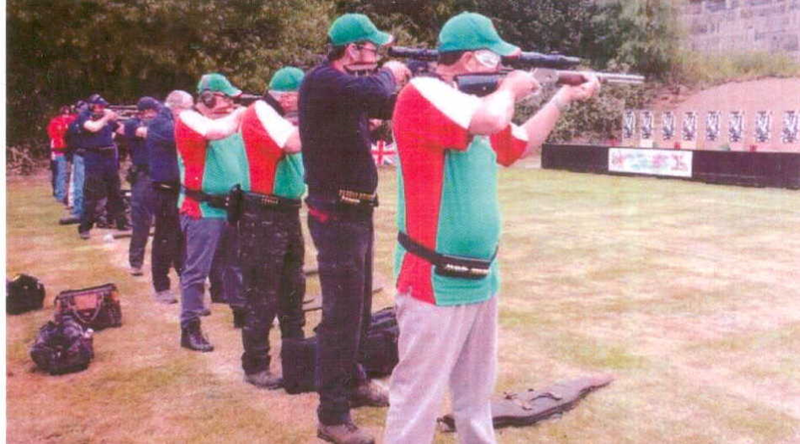 Eight members of the Gallery Rifle Squad attended this popular and well organised event ably hosted by the Derby Rifle & Pistol Club. 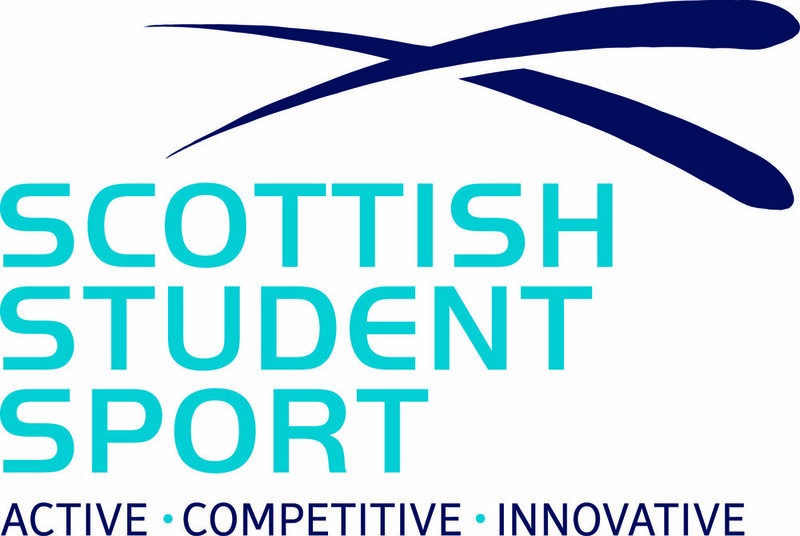 This year saw a record of 105 competitors with 850 event entries. 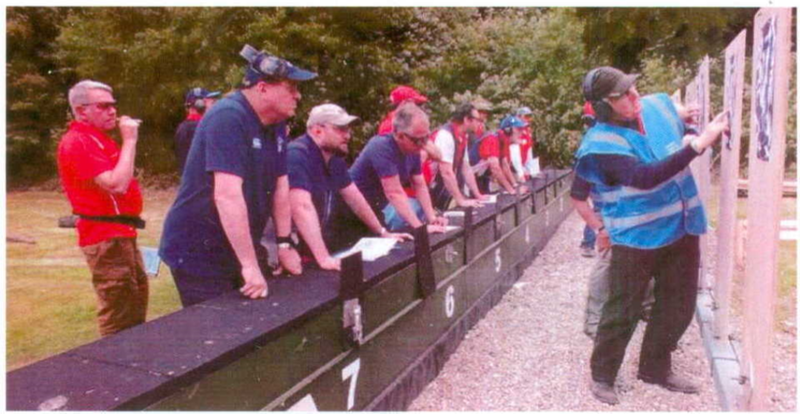 It is with great pleasure that we have to report that the Scottish team won the Home Countries Rifle Match with the Pistol Match being taken by England. Norman Veitch acted as captain in the absence of Robert J Tonner who was unable to attend. Norman took the Silver in the 1500 CF match with a personal best of 1495 118 X . This a new Scottish record in this event.